Very effective pest control. No more ant problems and no more termite problems. Great service. A great alternative to serious poisons, Eco-Smart Pest Control sprayed the entire property inside and outside with a follow-up treatment a month later & I was without any ants invading my kitchen. It’s more than a year later and I’m calling them again to repeat the excellent service at a very reasonable cost. Thanks for coming to our rescue!!! Great, friendly service from the first call! And no more bugs!!! A rodent such as rats can survive in water for three days and also being flushed down the toilet. And it can return to the building via the same route. These female rats can mate as many as 500 times with various males during a six-hour period, a state she experiences about 15 times per year. Meaning a pair of brown rats can produce as many as 2,000 destructive soldiers in a year if left to breed unchecked. Rats eat their own faeces, purely for the nutritional value. House mice and brown rats are most frequent in houses close to city centres, house mice in the suburbs, and field mice in rural areas. Rats and mice are most common in roof spaces, then cellars and cupboards. They can also live in wall spaces. House mice, field mice, and brown rats are common in houses. Rodents such as rats and mice gnaw incessantly on materials such as plastic and wood which means them chewing your Cheese. The presence of damaged materials and large holes in floorboards and walls are sure signs of infestation. In the event of an infestation, it is best to consult a pest control professional. Although various traps are available, they trap only individual specimens and will not prove effective in the event of an infestation. Rats tend to be wary of unknown objects placed in their surroundings, making many traps initially ineffective. What problems can they cause? 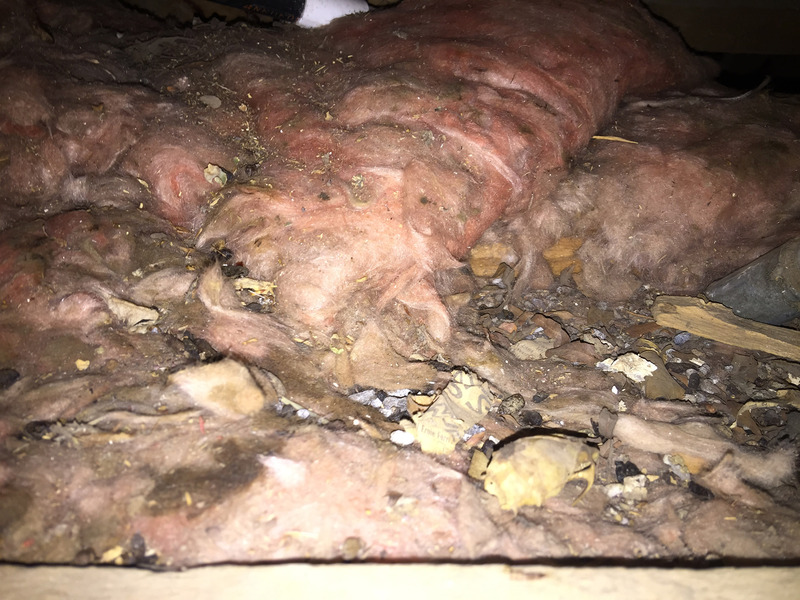 Rodents generally cause minor problems in houses – of those with yellow-necked mice, 42 per cent suffer damage to furnishings and internal structures, 31 per cent to food, and 9 per cent to insulation and wiring; 18 per cent suffer no damage. Chewing wiring is a particular problem – it can lead to fires and be expensive to repair. Seal any openings larger than ¼ inch with caulk, wood, mesh, or other appropriate materials. Snap traps are generally humane but unpleasant. Indoor devices that use electromagnetic interference or ultrasound to drive rats and mice out of houses are useful. But don’t use them if there are bats in the house or roof. We will not be accepting any NEW bookings for residential properties for the month of April 2019 for crawling insects. TERMITE treatment, ROOF Cleaning and Clients Serviced Monthly will continue as normal.